RCP Wellington are proud to have delivered the new David Jones store on Wellington’s Lambton Quay. 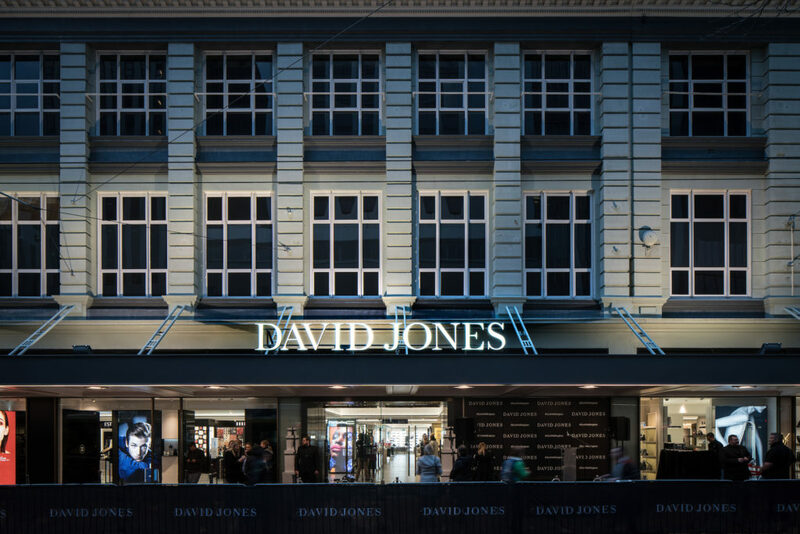 The new David Jones department store in Wellington is the 41st store for the high end retailer and the first international venture for the Australian based David Jones group. 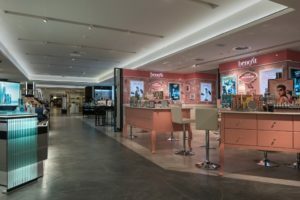 The store brings a world class retail experience to New Zealand shoppers that is on par with the best department stores globally. services provided, RCP managed adjacent tenants, key stakeholders and regulatory requirements including negotiating resource and building consents. The store was officially opened by the Prime Minister, Right Hon. John Key on Wednesday 27th July and was attended by more than 150 VIPs. 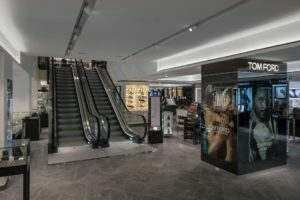 Media coverage of the new store can be accessed here.